The Bay Area sports pages have been alive with the Warriors, the once-in-every-fifty-years team that broke the Jordan-era Chicago Bulls’ single-season win-loss record with an astounding 73-9. I’m a huge fan of Warriors coach Steve Kerr. I’ve loved his style, as a player and coach and person, since I watched him play with the Bulls from 1993 to 1998. Kerr was a superstar – after Michael Jordan he was the Bulls’ Mr. Clutch – he was the go-to guy for the long 3-pointer. Kerr is celebrated for his legendary last-second shot in the final game of the 1997 NBA championships, and for completing a pass to Michael Jordan in the last seconds to win the final game of the 1998 series. There’s been a lot of weeping and wailing in the wake of the Warriors’ loss to Cleveland. But when you’ve watched sports for a lot longer than today’s players and coaches have been alive, you understand that when a great team loses, it’s just part of the natural ebb and flow. What goes up must come down, and nowhere is this more evident. Sports is cyclical. Otherwise, weightlifters would be lifting apartment houses at the end of their careers. It’s Nature’s way of reminding us that what counts in sports is the process, not the result. 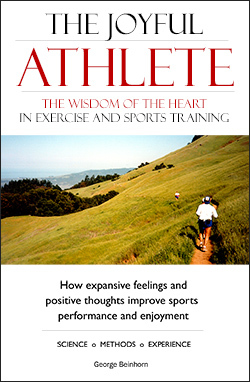 Sports is ultimately about improving the quality of the individual, and improving the quality of the team. And no one has crafted a more inspiring approach to developing athletes and building teams than Steve Kerr, in partnership with Jerry West and the Warriors players and staff. Look at Cleveland’s regular-season record, and judge which organization put together a team with greater wisdom and craft, and did it without a water buffalo called Lebron. I’m happy and bucked to hear the Warriors players talk like they recognize this – that sports is a learning experience, and in the end we must measure ourselves by how much we’ve learned. By the way, this moment in Warriors’ history is not dissimilar from what happened with the Lakers, after they won back-to-back NBA titles in 2000-2001. Coach Phil Jackson worried that the players might let down and succumb to the LA celebrity scene. They didn’t, and it was because Jackson showed them film of their weaknesses and challenged them to improve. They did, and won a third title in 2002. Like Kerr, Jackson knew how to get inside his players’ heads and find the good places. 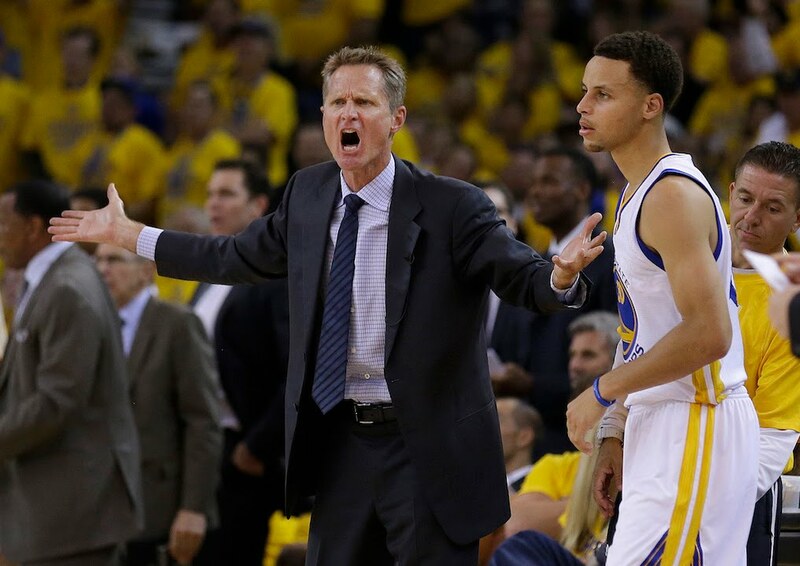 I’m eager to see how Kerr and the Warriors will absorb the loss and move on. I’m confident they’ll do it well, in their usual classy way. 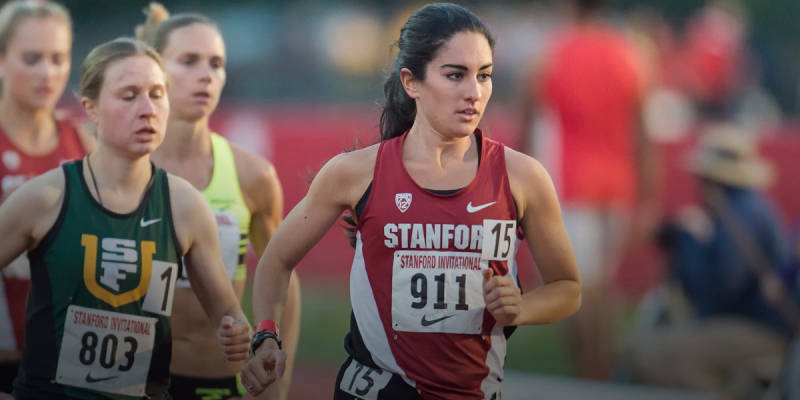 Switching gears, I’m starting to suspect that few coaches know better how to build a happy, successful team than Stanford head track coach Chris Miltenberg. 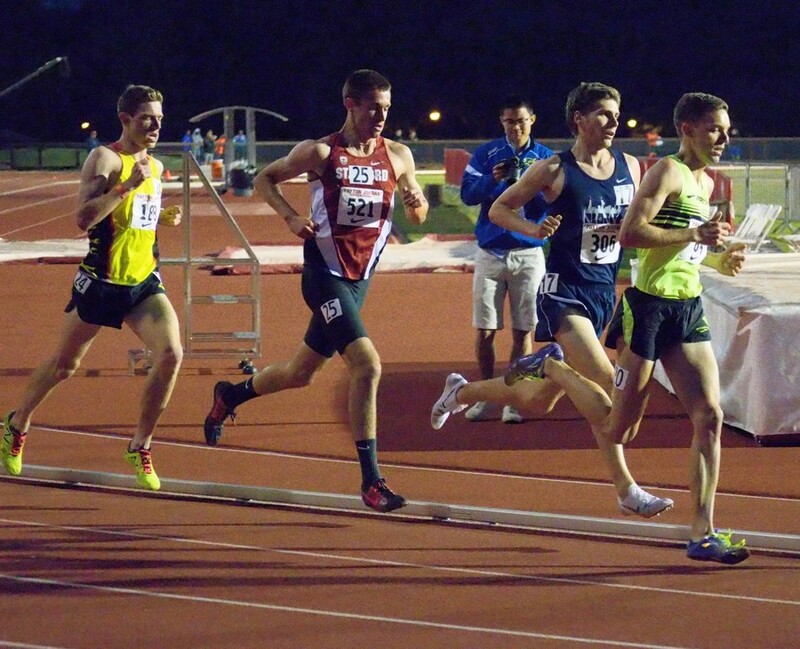 Being a fan of college track can be infuriating. Arthur Lydiard, dubbed by Runner’s World the greatest coach of the twentieth century, nailed it when he opined that the U.S. college system is perfectly set up to destroy runners. The three college competitive seasons without a break are insane, and toxic to a runner’s career. 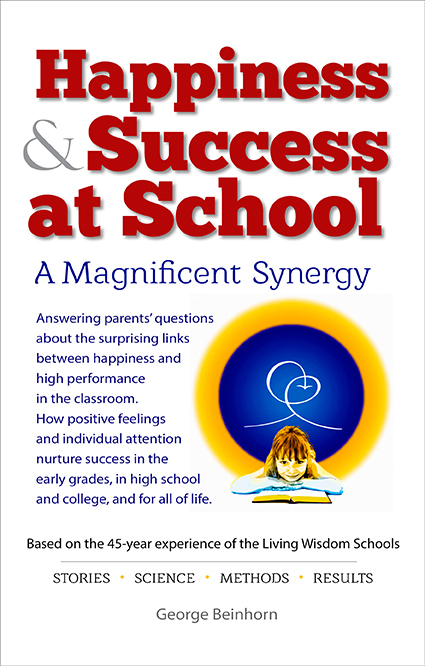 Consider what happens when a high school star enters college in America. More often than not, one of three things will ensue. They’ll enjoy attention-getting successes their first year and part of the second, and then they’ll stop progressing and fade to relative mediocrity. Or they’ll have an irregular series of successes and disappointments for four years in college. Or they’ll run sub-par times all four years and often be injured. As I’ve argued before, we need look no farther for proof than the University of Oregon, and the infuriatingly mismanaged college career of Jordan Hasay, a high school superstar who experienced not-so-baffling ups and downs as a Duck. The Oregon fans are addicted to sensation – they love to see something phenomenal happen every time they come to “Historic” Hayward Field. And I suspect the Oregon coaches have, at times, played to the fans’ insatiable lust for sensation by pushing their athletes just a bit harder than they should. It’s why I looked forward with eager anticipation to Chris Miltenberg’s tenure at Stanford. He had done a fine job at Georgetown. Would he be able to shepherd his Stanford runners through the mine field of the college schedule? Every runner gets injured, so I was willing to cut Coach Miltenberg some slack when former high school superstar Aisling Cuffe got hurt . It was sad but perhaps inevitable given the nature of elite-level competition, and the subtle workings of Cuffe’s karma. I was more concerned by the lesser injuries of Elise Cranny and Grant Fisher, both of whom were supremely gifted high school prospects. Was Miltenberg really taking care of his athletes, as I suspected and hoped? I think the answer is apparent if we consider five names: Sean McGorty, Molly McNamara, Jack Keelan, Claudia Saunders, and Olivia Baker. I’ve been exciting to follow their careers, somewhat less for their impressive results and more for their consistent improvement. She credited head coach Chris Miltenberg, Stanford’s Franklin P. Johnson Director of Track and Field, and assistant Liz DeBole with her improvement, because they never ceased to believe in her. “I just had to trust that it was going to happen at some point,” McNamara said. “People keep asking, ‘What did you do differently?’ I was this way in cross country, and in my junior year when I couldn’t crack 4:30. I’ve stuck with it, and they were the ones who encouraged me when I wasn’t sure if I was cut out for this anymore. McGorty came within a split second of beating Oregon’s Edward Cheserek in the NCAA Outdoors 5000. That’s an absolutely astral accomplishment – even if Ches was still recovering from winning the 10K. Jack Keelan is thriving at Stanford. 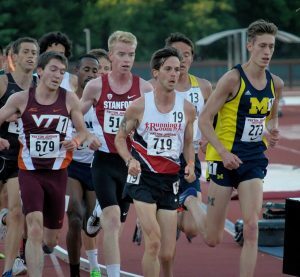 McNamara and Jack Keelan, two hard-working runners who didn’t truly blossom until well-on in their college careers, thus reversing the college trend of a slow decline fraught with overtraining and injury. This is thrilling stuff, and I couldn’t help hoping that Chris Miltenberg would someday open his mouth and reveal his thoughts about helping young runners. And that’s exactly what he did, in a recent, prosaically titled article, “Season Review: Track and Field.” I don’t usually quote articles at length, because I don’t like to step on the writers’ toes; but I’m going to make an exception because it’s basically a Stanford press release. 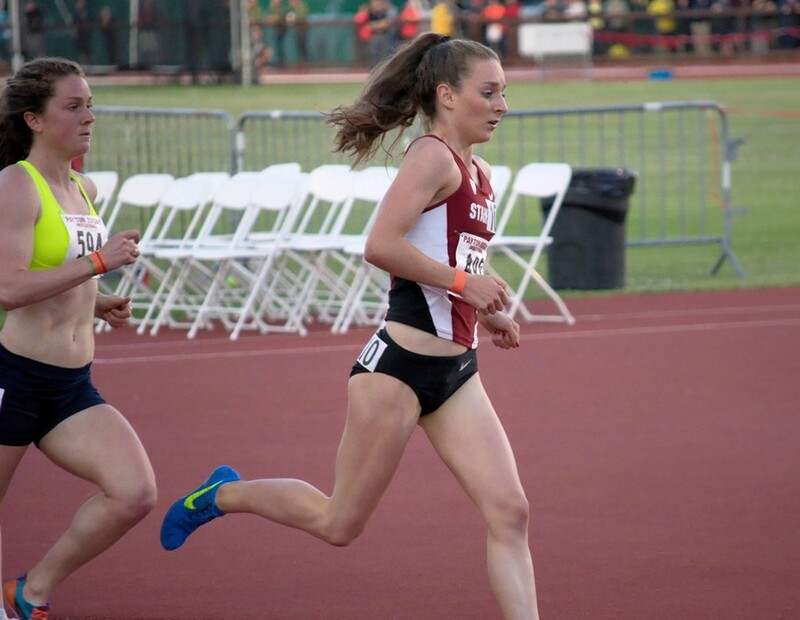 STANFORD, Calif. – As Elise Cranny made a remarkable comeback effort in the NCAA 1,500 meters and Sean McGorty stared down one of the greats in the 5,000, the future seemed even sweeter than the present. 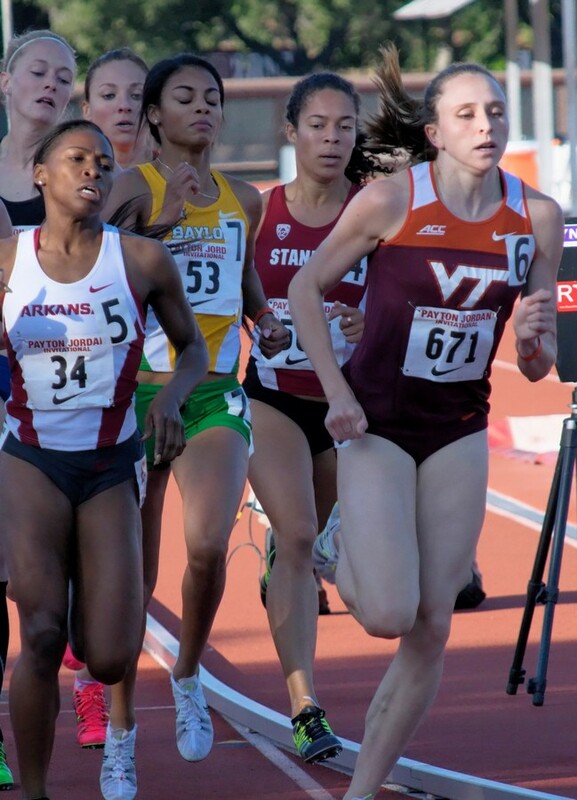 Both, as well as Olivia Baker in the 800, are among the best in the collegiate game. But the nature of the Stanford coaching approach is that growth and development takes precedence over short-term goals. If that’s the case, it’s hard to imagine how good the Cardinal can get. This is me, yelping with delight. Or maybe I’m just chortling in my joy. Because if it’s true, it’s nectar for those of us who admire good coaching. And Claudia Saunders, second the past two years in the 800, was fourth this year to complete her collegiate career. [Miltenberg:] “Claudia Saunders put a capstone on her career competing the way she always has at that meet. If you look at her body of work over the past three years – second, second, fourth – that’s historic in any program in America. Though she was a little disappointed with fourth in the moment, that may have been her best race yet. That was a loaded field. That was a phenomenal end for her.”…. 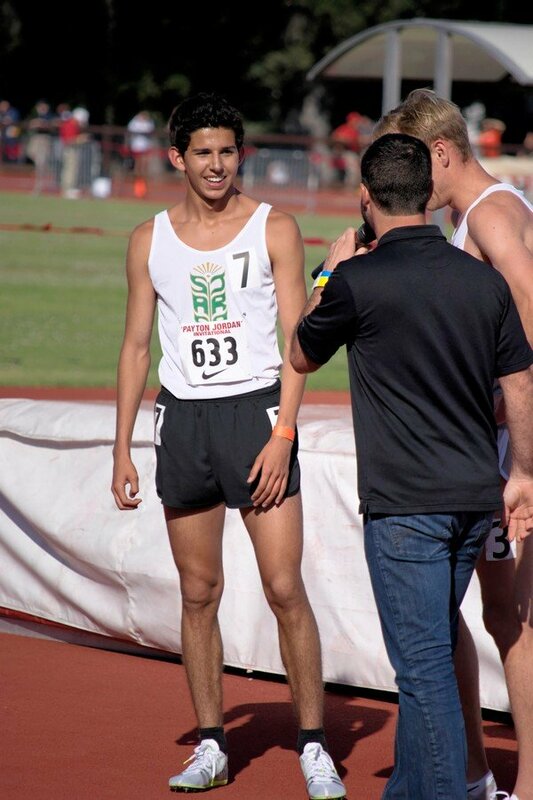 Grant Fisher after running a very respectable 1500 in 3:42 at Payton Jordan (Grant would come to Stanford in the fall). “With Grant, and actually with all of our guys, you have to make sure you’re thinking about their long-term growth and development. If you get caught up in a run of just thinking, ‘What can we do this season? What’s best to get ready to do this season?’ then, I think you forget about doing all the things that are going to set them up for long-term success. “Grant is going to run a wicked 1,500 meters,” Miltenberg said. “I think he can right now. But with the way we’ve trained this year, setting him up for the future the most, running a great 5,000 confirms to me that we’re doing all the right things in practice to get him ready to be one of the best runners in America over the next 10 years.”…. “With every person you coach, whether they’re at the [Stanford freshman decathlon phenomenon] Harrison Williams-level yet or not, you make every decision about their growth and development. If you do that, you’re going to have great teams because you’re preparing them for the future and because you’re going to have a culture where your athletes know you care about them. I can’t stand it. As a super-fan of coaching that puts the athlete first, pardon me if I stand up on my chair and tear my shirt off and cheer.